Next week is IFA in Berlin, which means a deluge of unveilings is nearly upon us. Of course, in vying for media attention, a few companies have jumped the gun, but others – such as Sony – apparently prefer to retain an element of surprise. A specific example? 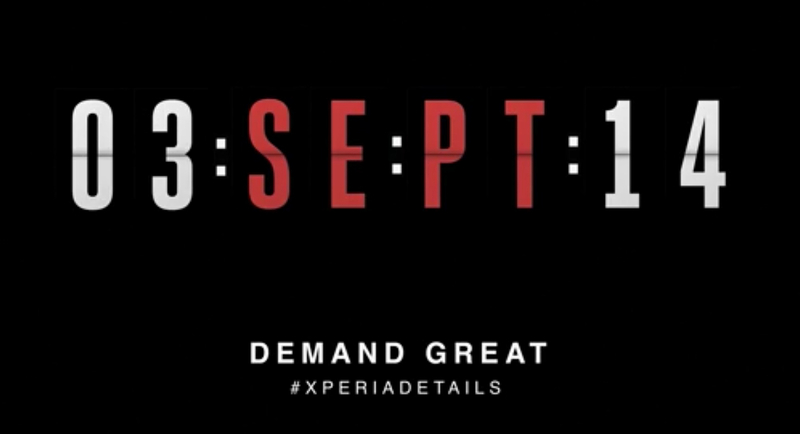 The new teaser video released this morning, which subtly hints at features we can expect in the manufacturer’s as-yet unrevealed devices. A jogger? Painted fingernails? Underwater shots? In addition to a Snapdragon 805 processor and 20.7MP rear-facing camera, sounds like fitness software, color options, and a water-resistant body are shoe-ins for the next Xperia. Or maybe I’m just reading too much into it. Darn you, cryptic Sony. Intrigued? The press conference is September 3.